From a Beginner to a GIA Certified Jewelry Expert. 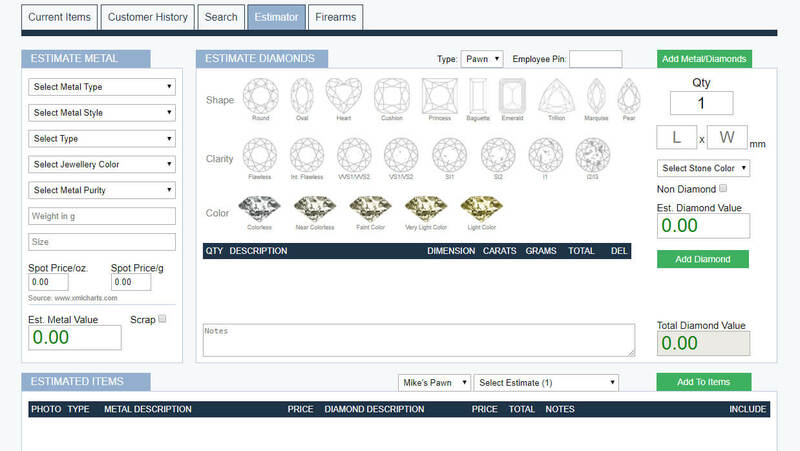 Everyone in your shop can estimate precious metals and diamonds like a pro and on the fly. Also, access the powerful Firearms pricing tool with ATF reporting on Acquisition and Disposition of Firearms. 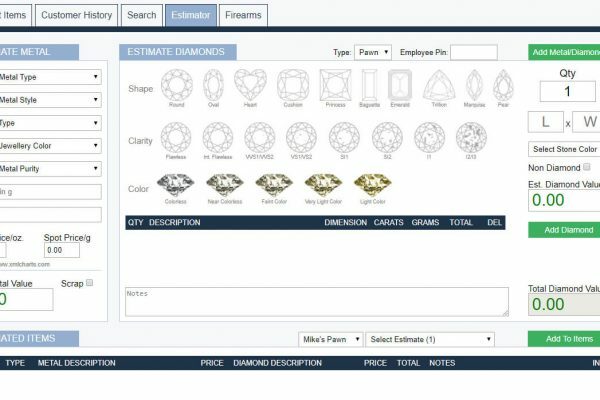 Clients have told us that besides being able to estimate jewelry and firearms, the estimator is a great training tool for new employees and the learning curve has shortened.